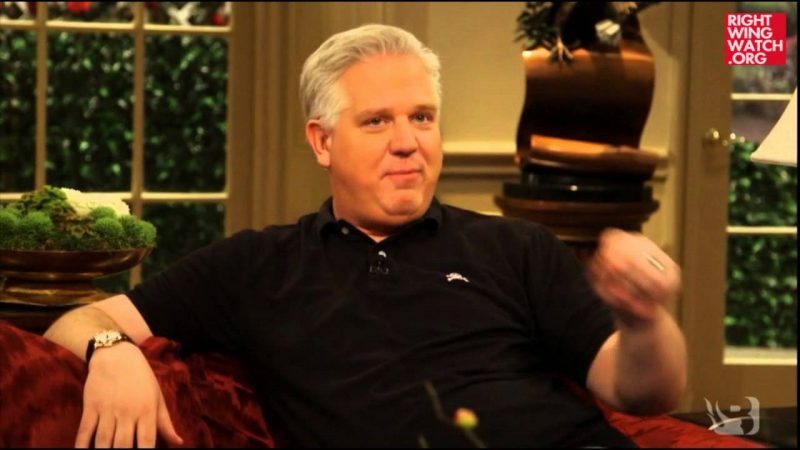 While campaigning alongside Ted Cruz yesterday in Tulsa, Oklahoma, Glenn Beck said that the Texas senator’s campaign is a continuation of the Tea Party movement’s push to defend the Constitution. 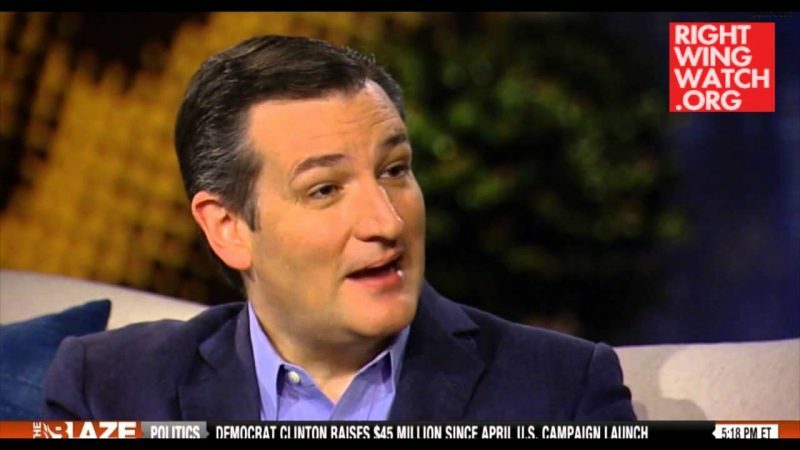 “I am so proud to stand with you Cruz supporters because we are the ones that really started this revolution,” he said. 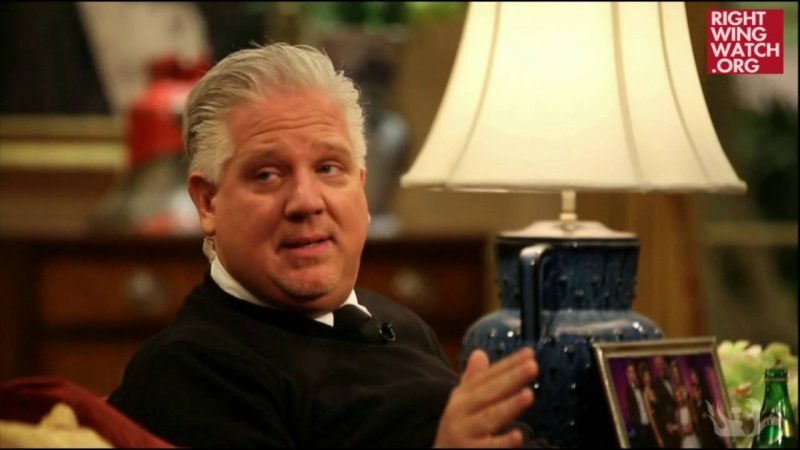 Beck has previously said that God is raising up Cruz to be president, while Cruz’s father has repeatedly claimed that his son is God’s choice to be president. 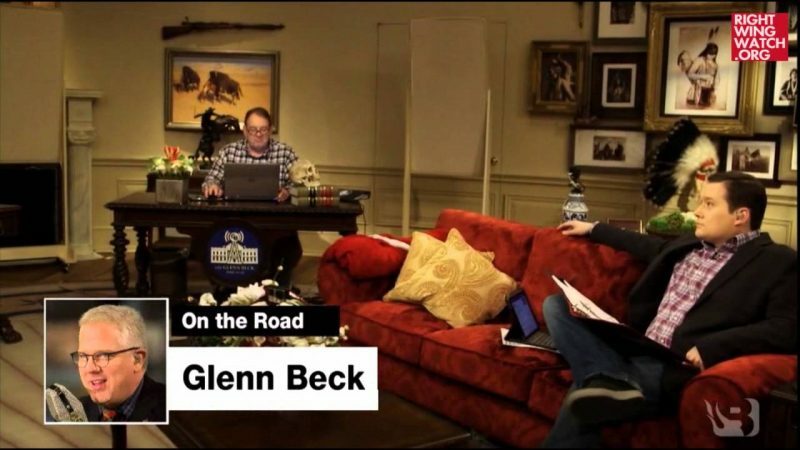 Back in 2012, Beck similarly declared that God was backing Mitt Romney’s presidential bid.